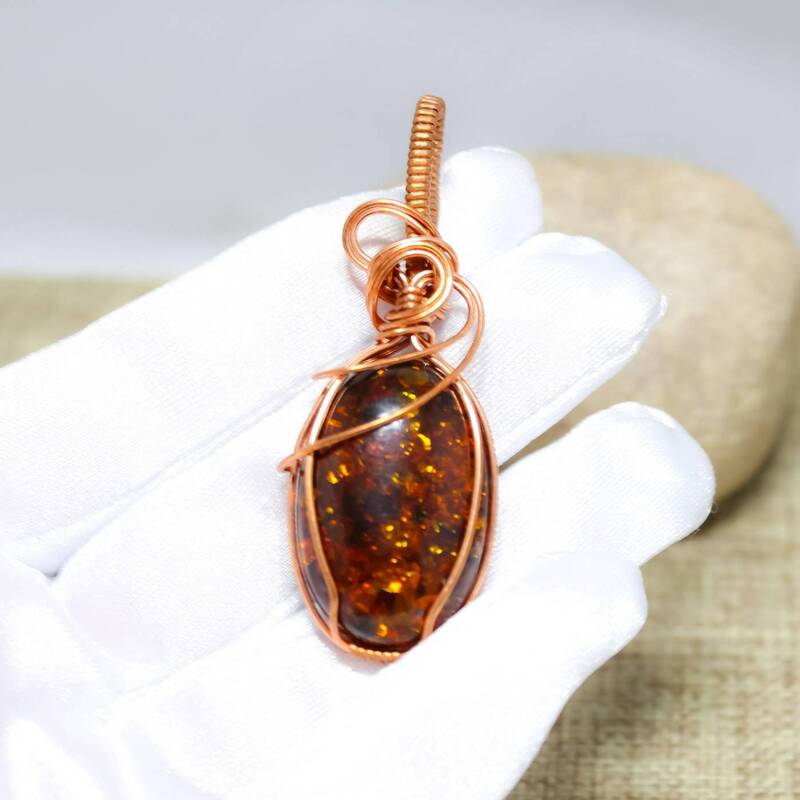 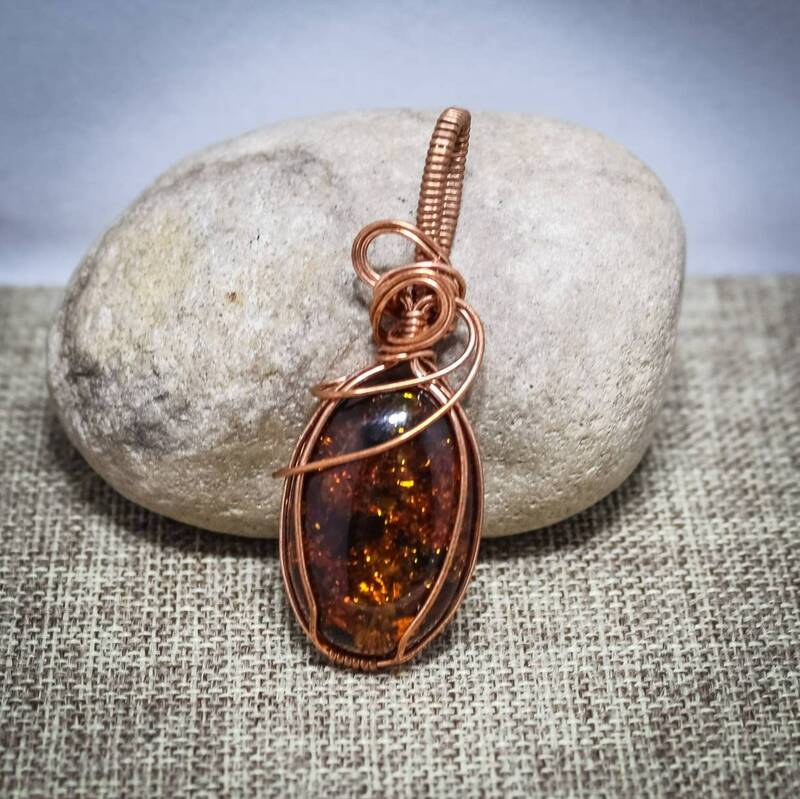 This pendant is made from baltic amber with beautiful inclusions. 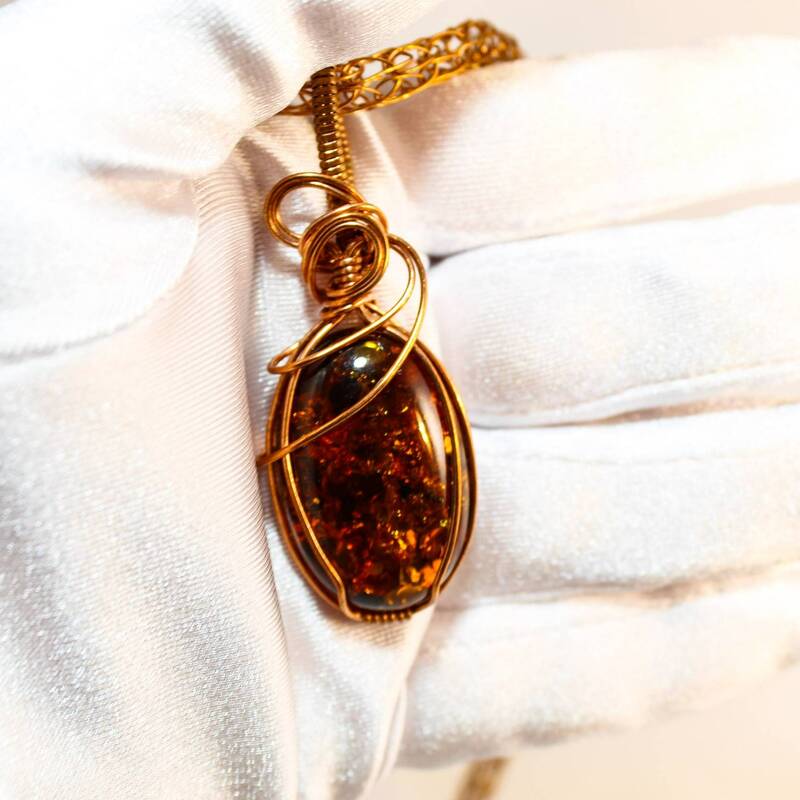 The amber is wrapped in raw bronze that will gently patina with time! 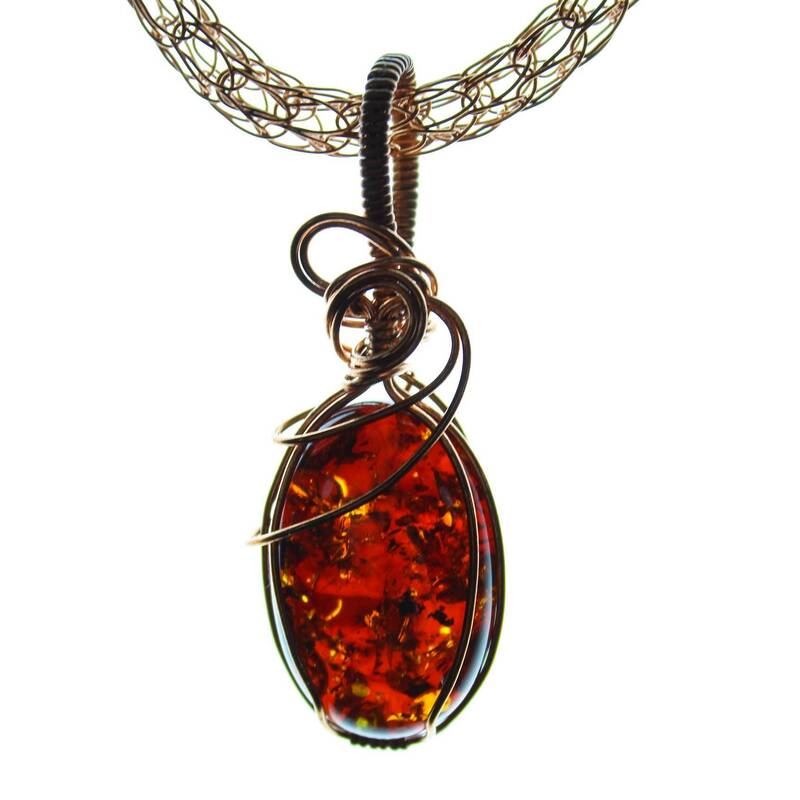 A matching Viking knit necklace is available at a discount when purchased with a pendant and we can make them in any size, I simply need to know what length!